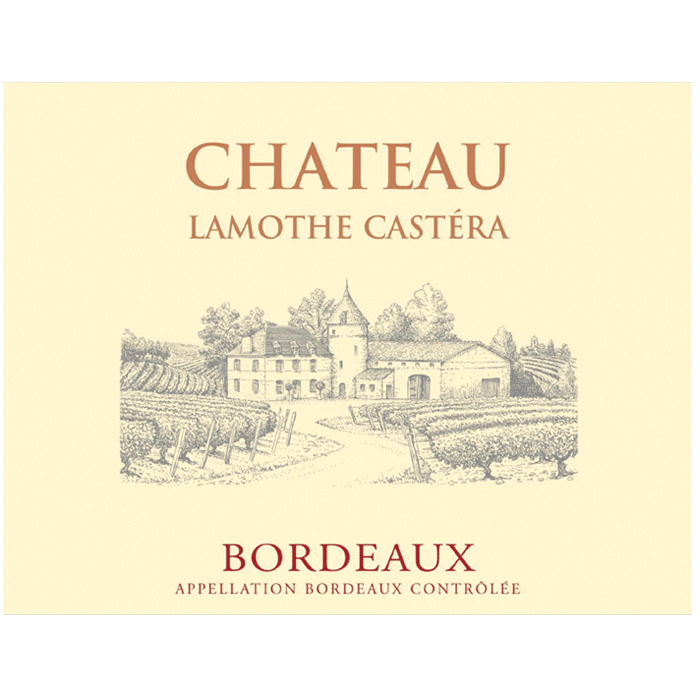 Chateau Lamothe-Castera, located in the village of Roquebrune in the Entre Deux Mers area, region of Bastides, 50 miles from Bordeaux, has been producing wine since the 15th century. 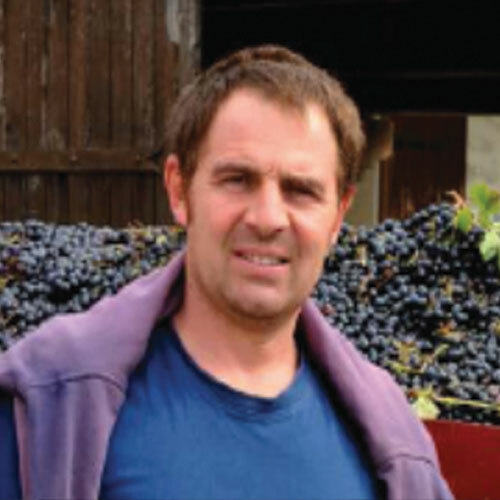 Nowadays, Claire and Renaud Jean run this 190 acres winery in the Bordeaux and Bordeaux Superieur AOP. 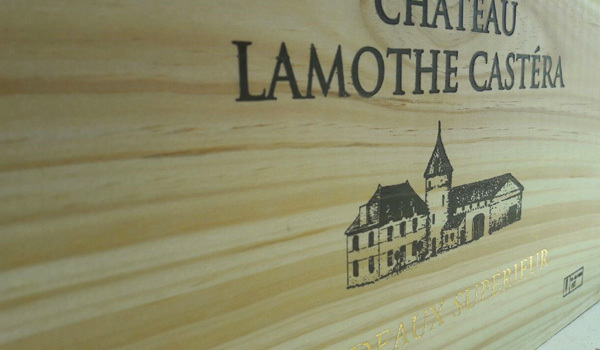 The vineyards, composed of 30 year old vines Cabernet Sauvignon, Cabernet Franc, and Merlot are farmed sustainably. This wine made from old vines has a brilliant ruby color. The nose is marked by flavor of small ripe red fruits, spices, and of vanilla. A harmonious and smooth wine, with a good intensity, very pleasant on the palate. Enjoy over the next 5 years with all your meals or by itself.